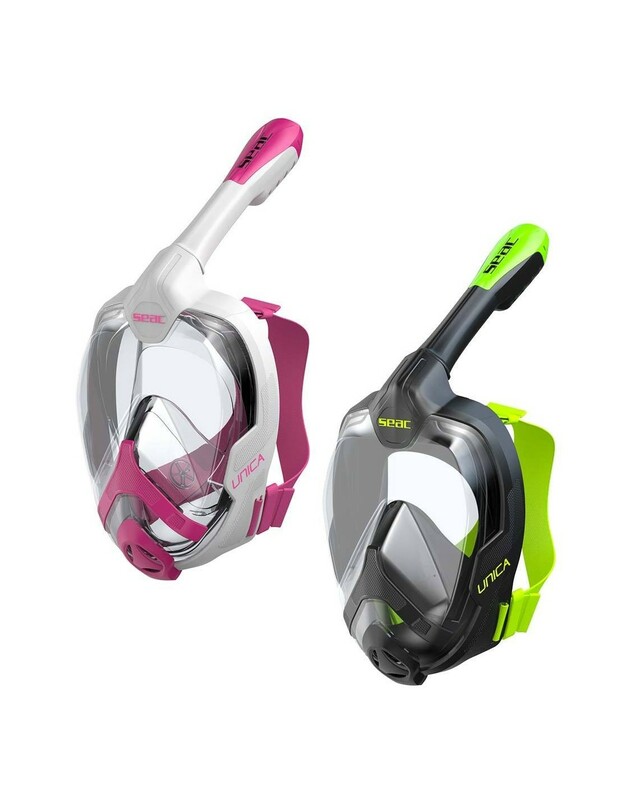 Unica is the full-face snorkeling mask designed and manufactured by Seac. 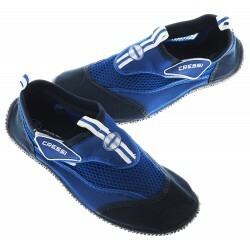 It allows you to explore the world below the water's surface, breathing naturally through your nose and mouth. 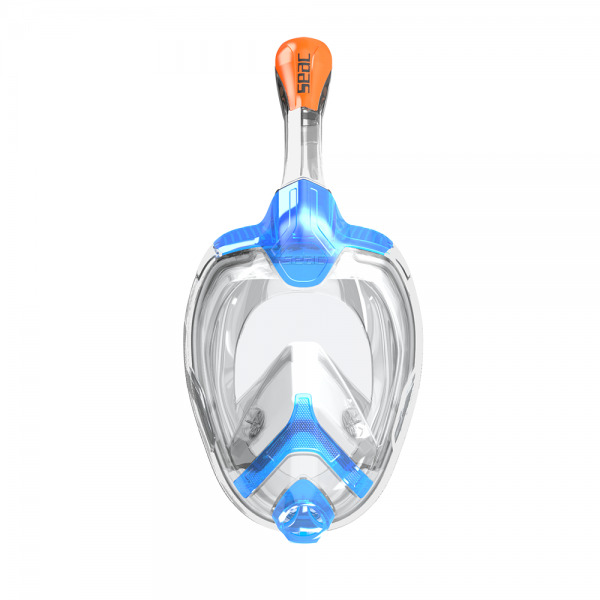 Exhaled air is vented through an exclusive patented system located in the front of the mask to make exhaling effortless and eliminate the noise that purge valves make. 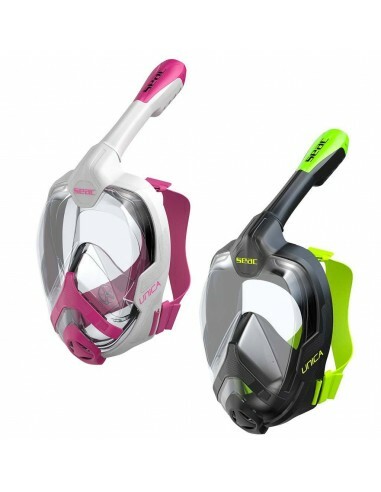 A separated channeling system for inhaled and exhaled air prevents the lens from fogging. 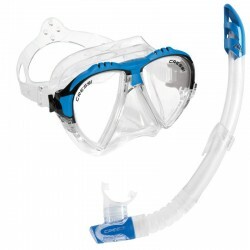 The snorkel features a Dry Top to prevent water from entering the tube. Full-spectrum view, with a 180° field of vision. 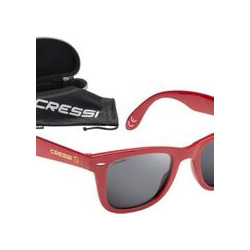 The liquid silicone skirt and polycarbonate frame and lens offer enormous comfort. 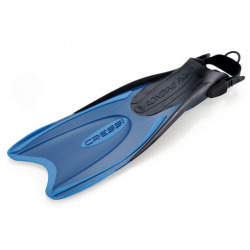 A comfortable and flexible retaining strap holds the full-face mask to your head. 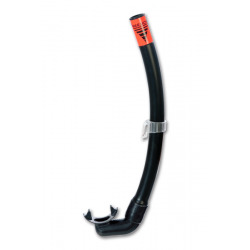 An efficient water purging system uses a dump valve in the lower part of the skirt. Available in 2 sizes (AD-Large / MD - Medium).